Behind the municipal administration you will find the park Am Brill. 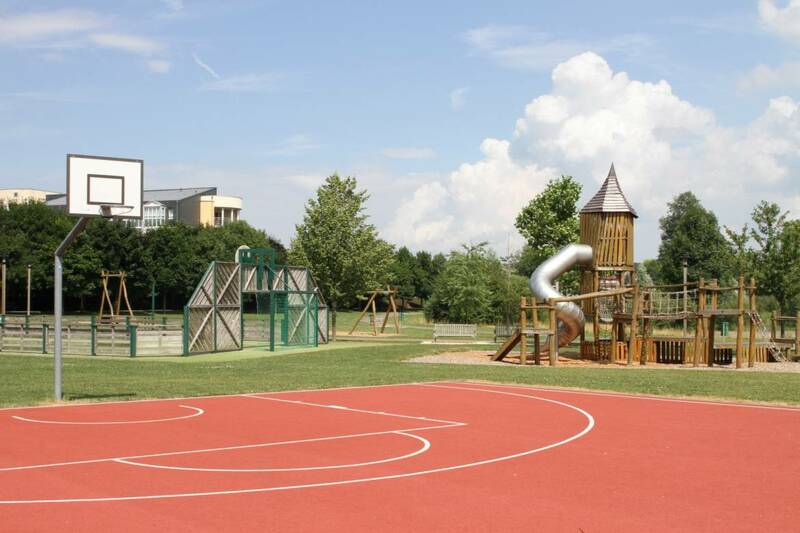 It offers the possibility to relax or to be active on one of the different athletic grounds. 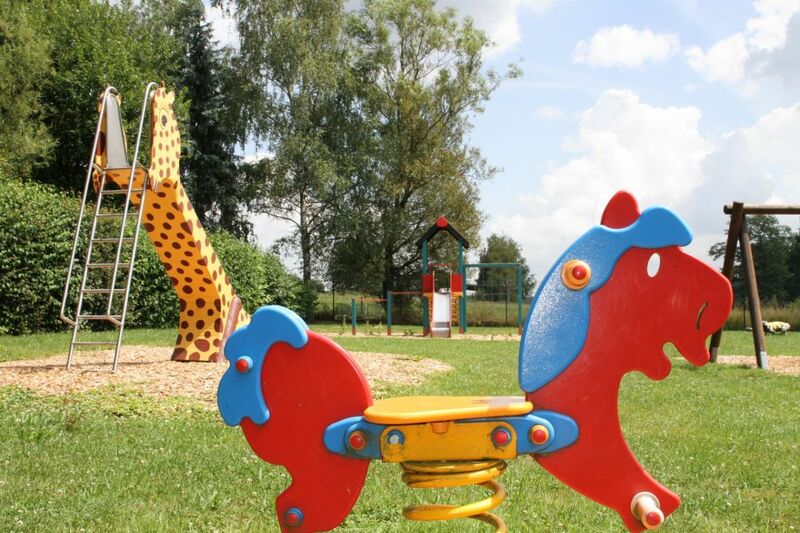 Playgrounds assure that even the smallest visitors will have a great time at the park.